National meetings are the signature events of many organizations. 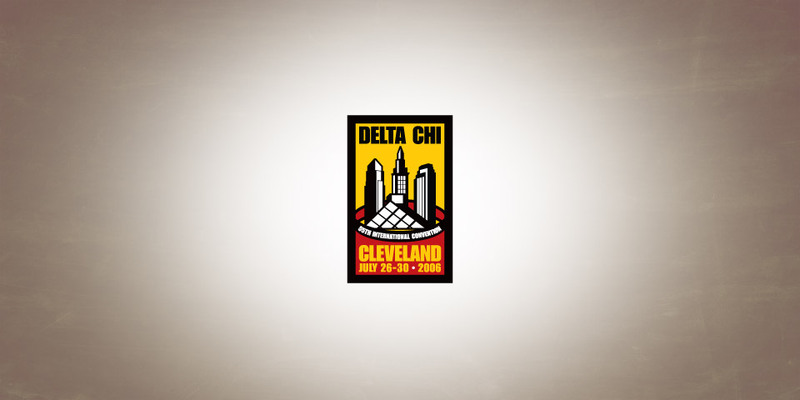 The Delta Chi International Fraternity’s convention was no exception. The organization wanted a single logo that capture the dynamic energy of the event, portrayed the location and captured all of the pertinent information. That’s a tall order – that’s what we do. Creating logos for conventions, meetings, tradeshows and other events is a true graphic design challenge. The look needs to have true hallmark characteristics while looking fresh and new. The team at Boom Creative realizes that companies and organizations have a lot riding on these events, so we always deliver with passion and commitment.